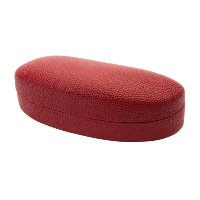 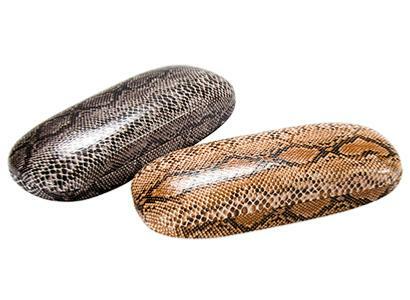 OPTOPLAST Spectacle Case ~ Python in a Choice of Shades. 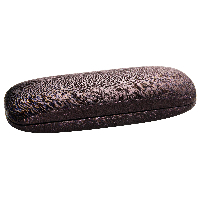 Smart Faux Snake Skin Pattern over a Metal Case with a Grey, Plush Lining. 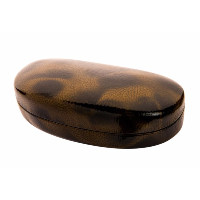 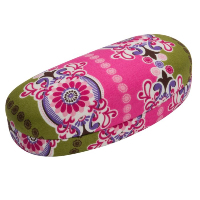 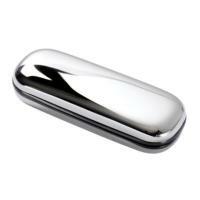 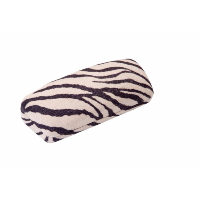 Lots more great Cases for your Glasses in Stock.